Indigenous music (Is it music?) is not all the same. It is situated locally and varies with the contexts and identities of the particular Indigenous peoples. 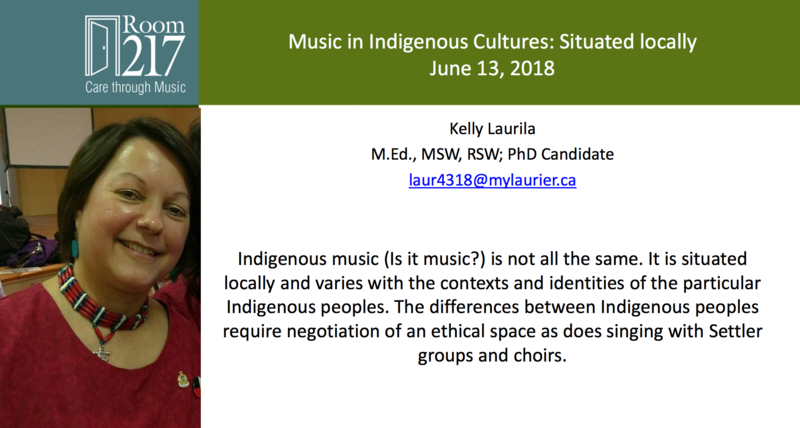 The differences between Indigenous peoples require negotiation of an ethical space as does singing with Settler groups and choirs.